Every home owner knows that seasonal maintenance is something that needs to be done, but where do you start? This is especially important for the upcoming cooler weather. Check out our easy tips and tricks that you can do at home to avoid potential issues. 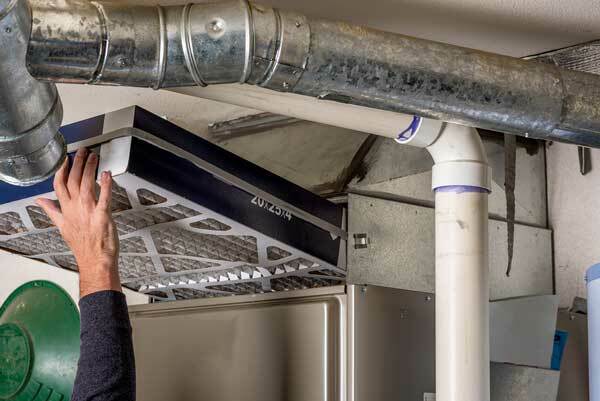 What can you do to prepare your furnace for the fall and winter? These are easy enough for just about anyone to do, and performing these DIY steps on your own can save you some money in the end. 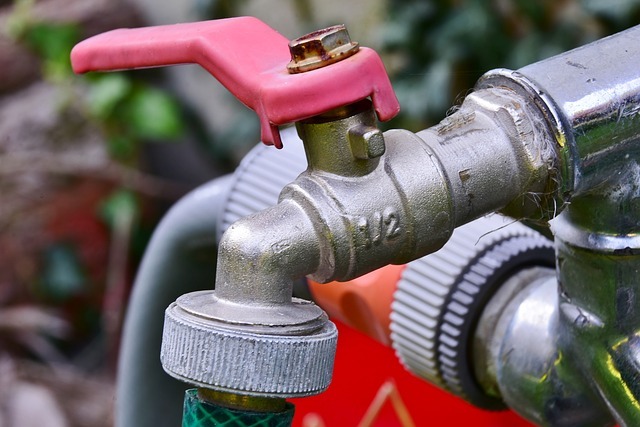 To avoid a hefty bill, it is important to shut off the water supply to your exterior faucets from inside your home. If you fail to do so, the pipes leading to it may crack and freeze, which can cause leaks; and these can be expensive to replace. If you have a “frost-free” faucet, you may not need to do this. A good rule of thumb to follow is that; if a faucet knob is perpendicular to the house, it is frost-free. This uses what’s called a “frost-free sillcock” to prevent freezing. So, make sure to double-check – just in case! If your sillcock is not frost-free, there should be a shut-off valve for the exterior faucet. This is located somewhere on the pipe. Locate this, and shut it off. Then, make sure to open up the outside faucet and open the adjacent bleeder valve to drain out any remaining water. 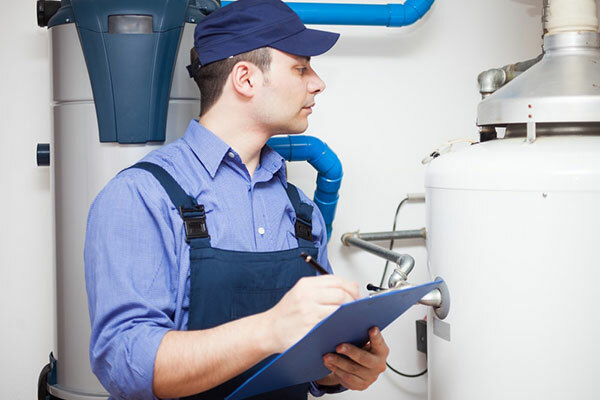 Flushing your water heater can help remove sediment from the tank which ultimately could prolong its lifespan. The fall season is the perfect time to do this! If you’re not handy and don’t like working with tools, you may want to hire a professional to do this. 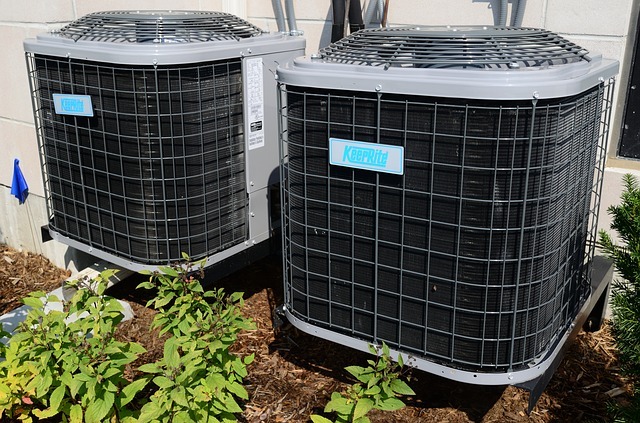 It’s not expensive, and the cost of a maintenance call is small; compared to the cost of replacing your water heater in the end. Lastly, cover your unit with an A/C cover to keep ice, snow, and other debris from building up on it. Weatherproofing a door is the process of examining the weather stripping and gaps in your doors. This is done in order to determine if they may cause a draft or leaks, and then making sure to replace weather stripping and other elements, as necessary. In order to weatherproof doors in the home; first – inspect the door. If you can see light coming through; chances are that it’s drafty – and needs to be weatherproofed. If so, you can use caulk to fill up minor gaps, or use backer rod to fill in larger gaps. You may also want to replace damaged weather stripping on the interior or exterior of the door. Weatherproofing helps prevent water from getting into your home, and also help to eliminate drafts – which can reduce the effectiveness of your heating systems, and raise your utility bills (and no one wants that). Weatherproofing can also help prevent damage to the subfloor below your exterior doors. If moisture and dampness get inside, it can eat away at the floor material which can lead to serious issues such as mold and mildew. 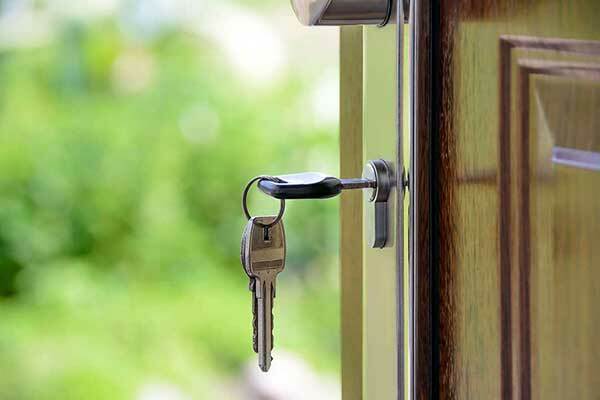 Simply put – it is best to examine your doors every year. If you notice gaps or drafts, you know that weatherproofing needs to be done; but if not – you’re good to go for another year!